Kainani Kahaunaele, file image courtesy MACC. 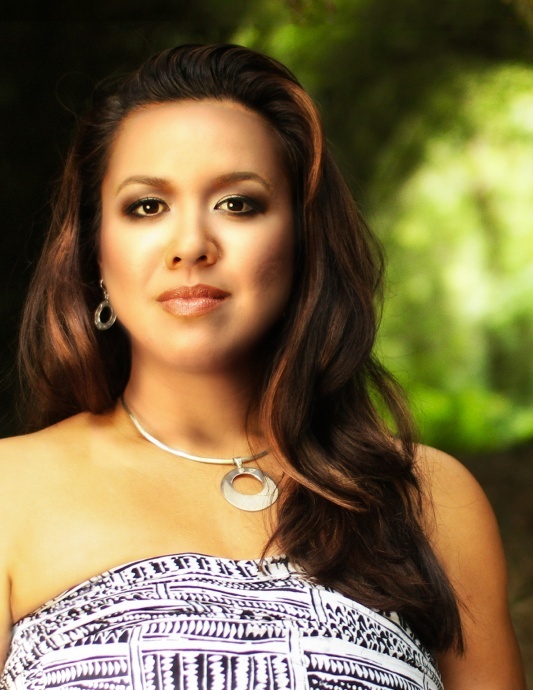 Award winning Hawaiian singer and composer Kainani Kahaunaele is the featured performer at a presentation tonight, hosted by the University of Hawai‘i Maui College’s Institute of Hawaiian Music. 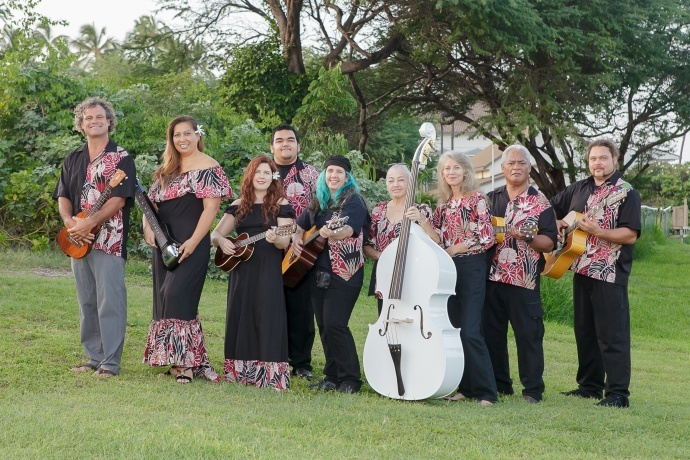 The event is the second in a series of public presentations and performances featuring well-known Hawai‘i music artists and industry professionals. 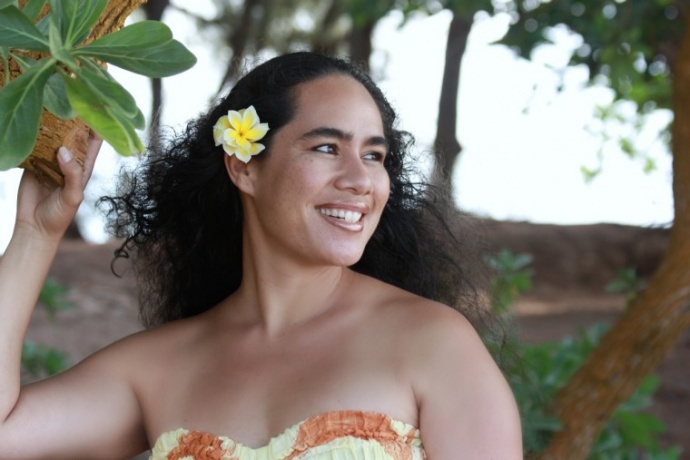 After a private mentoring session with Institute of Hawaiian Music students, Kahaunaele will talk about her life in music, how she juggles a busy career as an academic with her musical activities and raising a family, the university said. The event begins at 6:30 p.m. at the Student Lounge, located on the second floor of the university’s Pilina Building. Reservations are not required to attend this free public event, but seating is limited. The university says Kahaunaele was raised by her grandparents in the rural community of Anahola, Kaua‘i surrounded by four generations of musical talent. 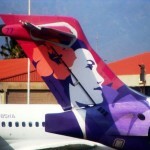 “Her love for Hawaiian music was infused at an early age, playing ‘ukulele and harmonizing with her Kahaunaele, Pānui and Kaluahine families,” the announcement said. Kahaunaele is proficient in haku mele or Hawaiian poetic composition, which the university says attracted renowned artists to record her original mele, while numerous hālau hula have danced her songs around the world.